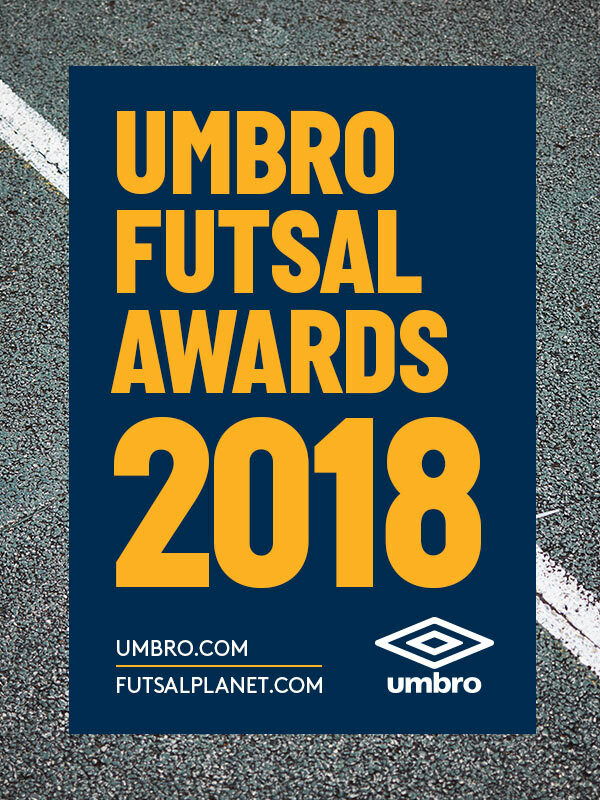 we're ready to start with the 19th edition of the UMBRO Futsal Awards 2018, the most traditional and recognized futsal prizes released by Futsalplanet.com. 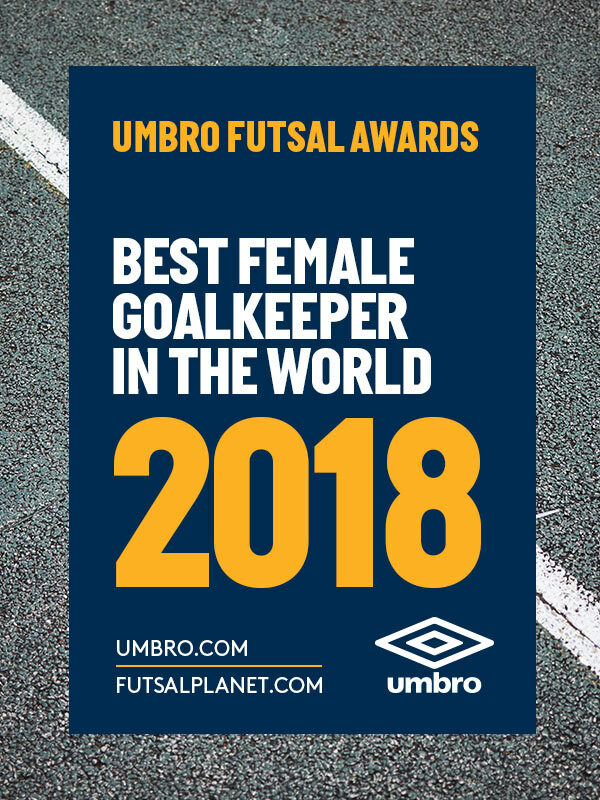 As per the past editions we will kick off our international futsal party through the Best Female Goalkeeper in the World category: 10 guardians will "fight" to be crowned as best intepreter of the role in the year 2018. Who will win? We will find it out in the end of the year. Save the date: December 31st! Sport Lisboa e Benfica (POR) - PORTUGAL N.T. Jimbee Roldan (ESP) - SPAIN N.T. FK Aurora Sankt-Peterburg (RUS) - RUSSIA N.T. Bangkok Futsal Club (THA) - Amazon BlueWave Chonburi (THA) - THAILAND N.T. Ternana Calcio Femminile (ITA) - Futsal Futbol Cagliari (ITA) - ITALY N.T. Poio Pescamar F. S. (ESP) - SPAIN N.T. Palayesh Naft Abadan (IRN)- Namino Isfahan (IRN) - IRAN N.T. SWH Ladies Futsal Club (JPN) - JAPAN N.T.